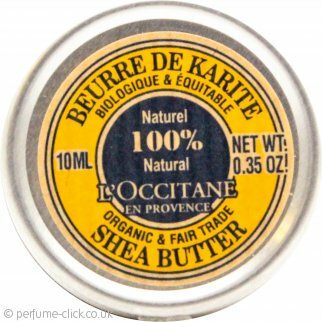 The Shea Butter collection by L'Occitane en Provence contains Shea butter directly harvest from the African Shea tree. Shea is able to nourish dry and damaged skin, offering a protective barrier between the skin and harming environmental properties. It also helps against moisture loss and gives the skin comfort.